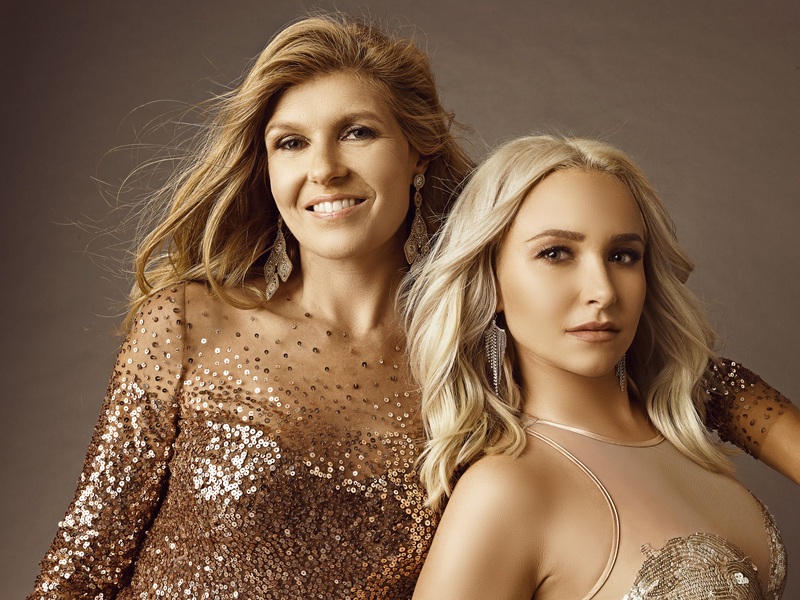 Nashville fans have only one more month to wait for the premiere of season five on CMT. The drama is leaving ABC behind, and it is also leaving behind the over-the-top soap opera stories, according to the creator of the series. Khouri did not reveal the direction of season five, but fans will learn what happened to Juliette on the premiere. Nashville will premiere on CMT on January 5. Are you excited for the return of this series? Tell us what you think. More about: ABC TV shows: canceled or renewed?, CMT TV shows: canceled or renewed?, Nashville (2012), Nashville (2012): canceled or renewed? We love the series. Ready for more next season. What is going on with the show……. S5 E11 aired in March and showed a preview for the next show and then nothing. The show has never been on again and no news….. will it be back?? How do we find out what is going on and if it will return and when?? Glad to see Nashville will return. I luv the show!!! The show went off the rails after Season One. Maybe they can get back to what made the show popular, country music and good story lines. They’re adding a transgender character, so there you go.